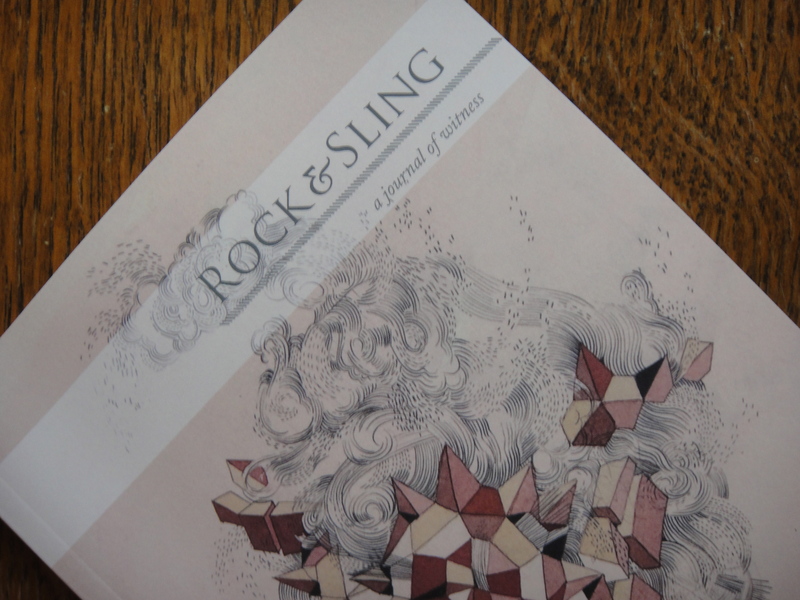 Rock & Sling–a journal of witness. 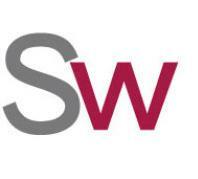 Published twice a year by Whitworth University in Spokane, Washington. Volume Six. Issue One. Winter 2011. I was in the 10th grade when it first registered: I will be someone else some day…Two decades later, I fail to remember that I will be someone else, not just some day, but next year, next week, next day, next anything. Clams hiss through pin holes a few feet down. Poetry. 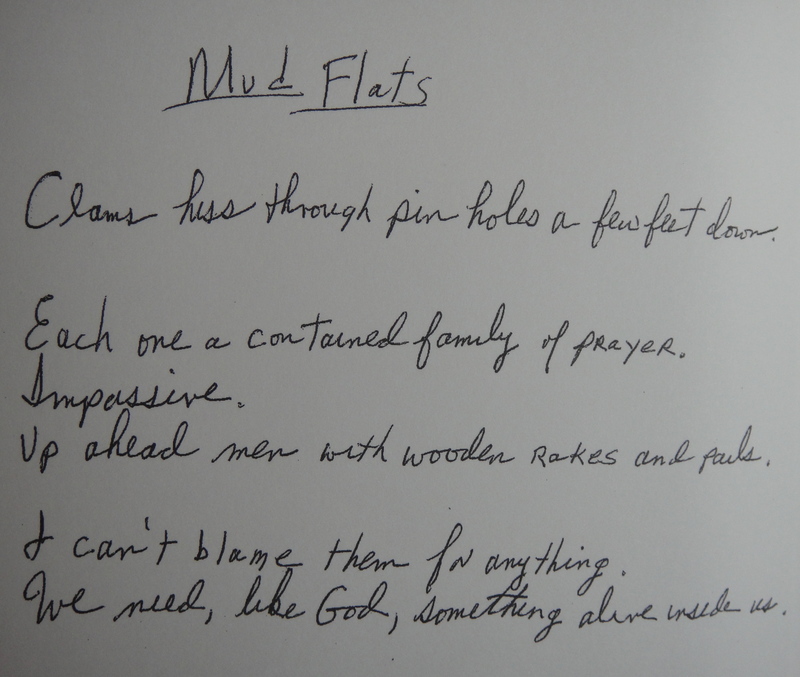 A publication of the Poetry Foundation. Volume 197. Number 3. December 2010. 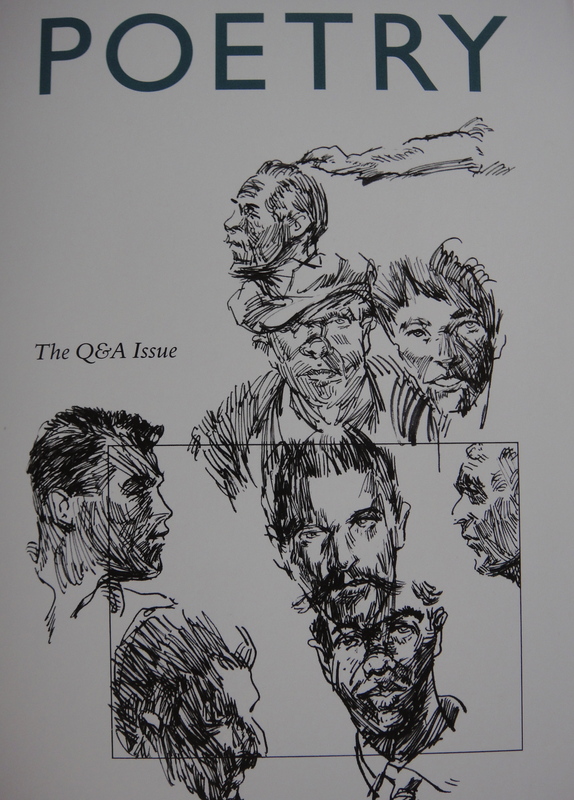 The Q & A issue. Cover art by Sam Martine. “Faces (detail), 1997. Arroyo. Department of English, California State University, East Bay. Hayward, California. Volume 2. Spring 2010. Cover art by Jonathan Viner. Dorothy Allison interviewed by Jacqueline Doyle. 15 pages. Life goes so fast and we lose so much. We can barely even hang on to memory. But if you’ve got a story, a stunned moment story, that moment lives forever. Suspense is the engine that drags a story forward…They [my students] misunderstand suspense, believing that it hinges exclusively on plot points, rather than on human urgency. I support literary journals. Support art–any way you can. I, too, love literary journals. They spill from my shelves and cabinets. I’ve even started filling drawers but now realize I must donate most to make room for others. I’ve thought about taking sacks of them to doctor’s offices (the magazine choices are usually boring). 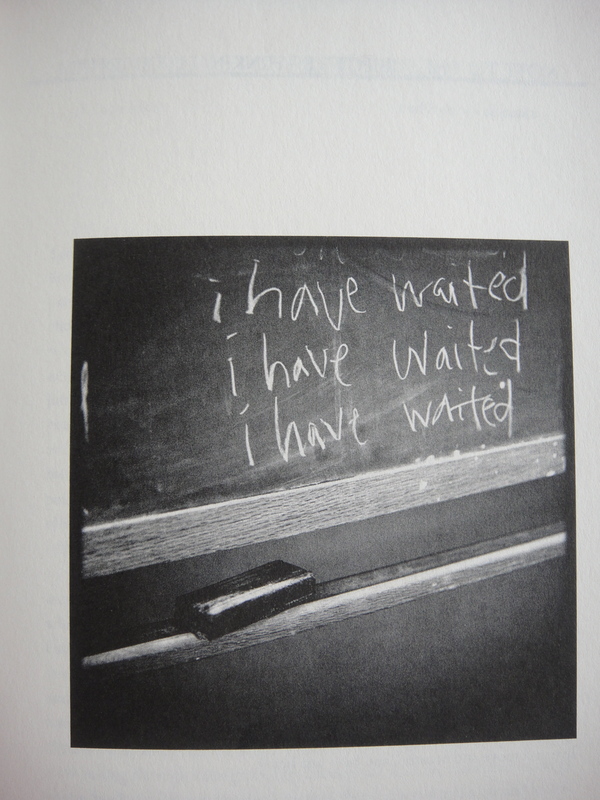 While people wait and wait, they can discover wonderful journals and lots of writers. There are a few (okay more than a few) I will never give up though. Darrelyn, great idea on the doctor’s offices. And I, too, have a stack of keepers. Thank you , Cynthia. Once again, I am inspired by your literary citizenship. 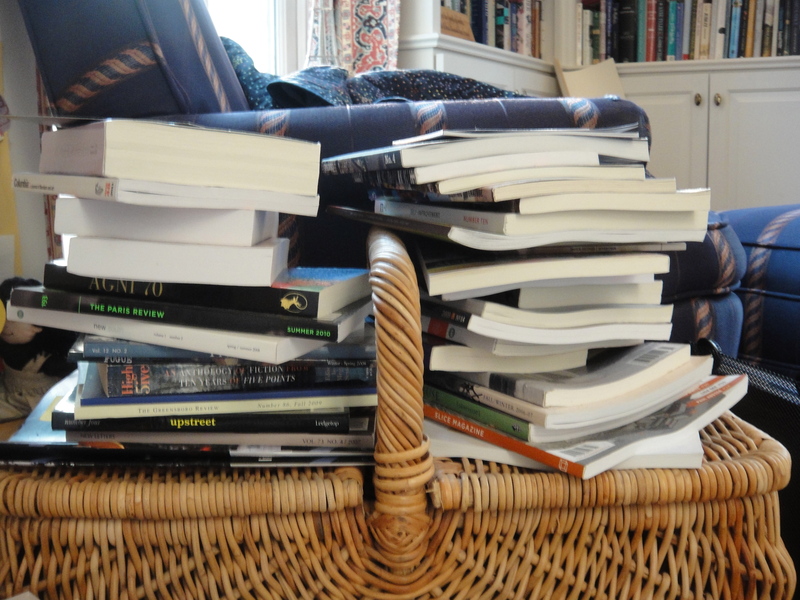 I, too, am enjoying my pile from AWP, and my new subscriptions flowing in from around the country. Thanks, Jodi! It’s hard to keep up with all the good stuff that’s out there, isn’t it? 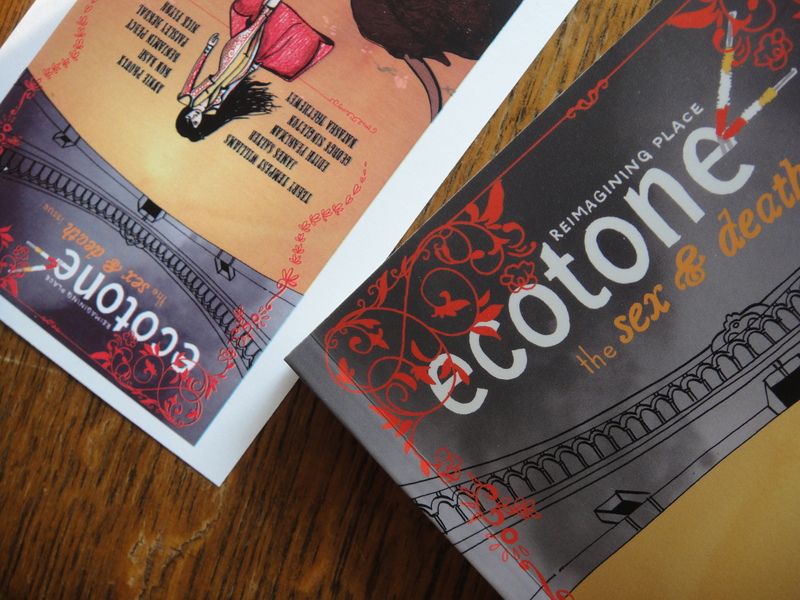 I love Ecotone. Who would have guessed? Thanks for leaving a comment, Robin. Thank you so much for supporting Rock & Sling! So nice to see mention on your website. Jeremy, thanks for stopping by and for taking the time to leave a comment. I appreciate it. Hey, thanks for reading the journal! So glad you enjoyed it. 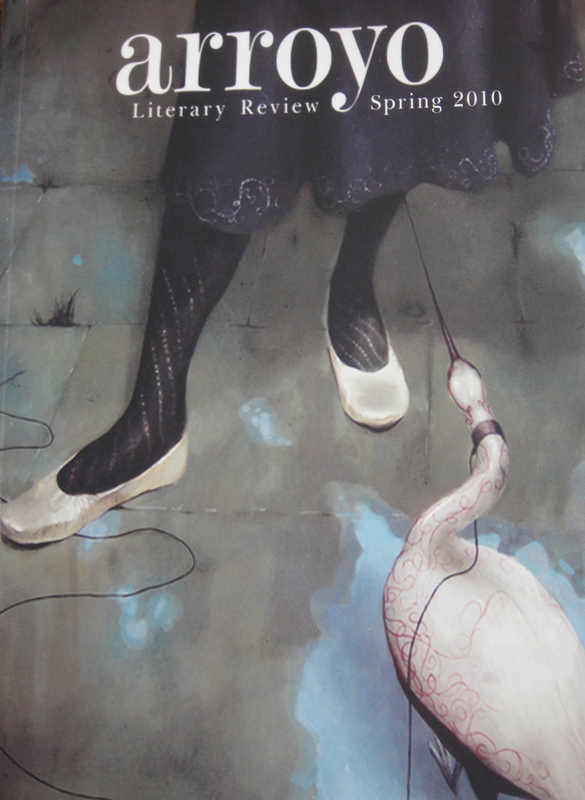 A new issue will be out in May, and we’re hoping the cover art lives up to the last issue, as well as everything else. Thanks again. Thanks, Thom. I’m looking forward to the next issue of Rock & Sling!